The Rival Run Short is a must have for any runner. These shorts are 95% Polyester for moisture management and quick-drying comfort. 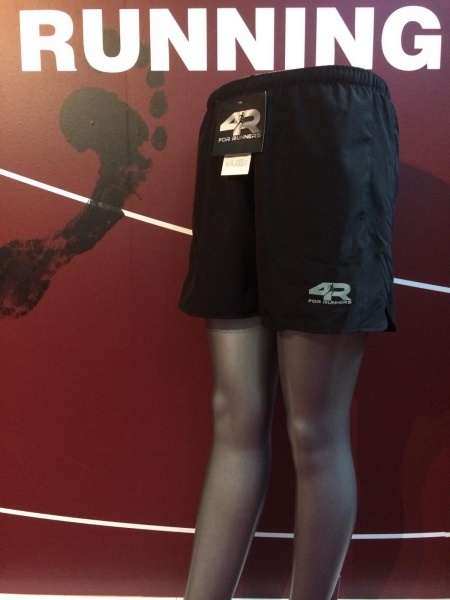 With 5% Spandex the short hangs beautifully for a hassle free run. 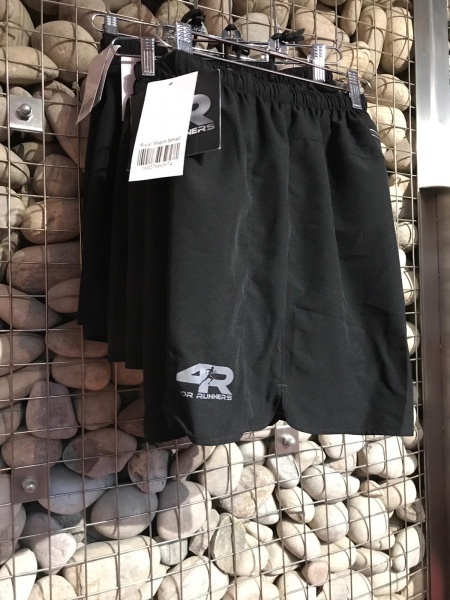 Purchased a pair and wore yesterday on a run....for someone who has a constant problem with chaffing and my shorts leg rolling up these were amazing, no chaffing, no rolling up of the shorts leg. soft material with an inner short that's comfortable and a snug fit. Reflective logo on the front and zip pocket on the rear that carried the ole transit key is a winner.